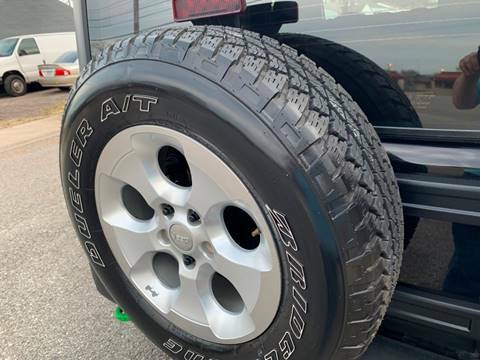 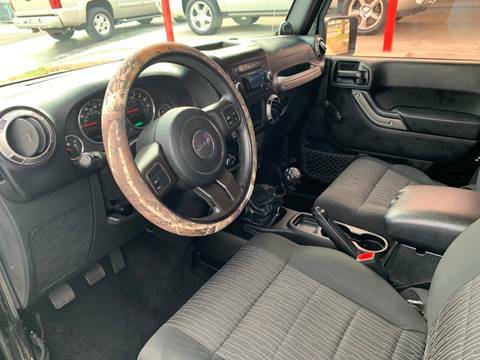 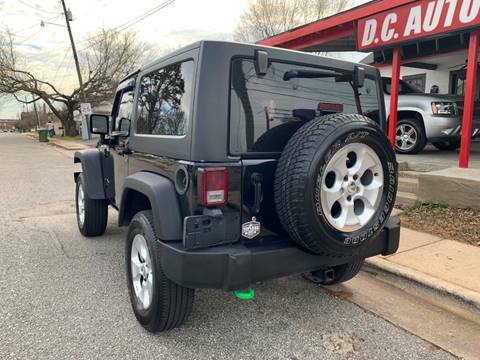 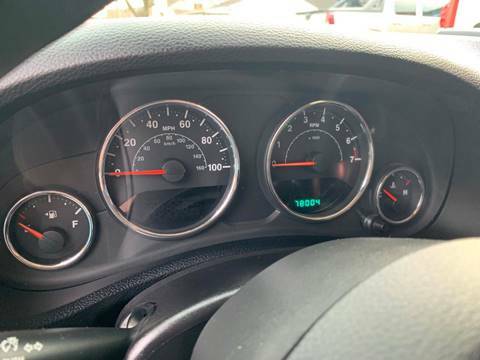 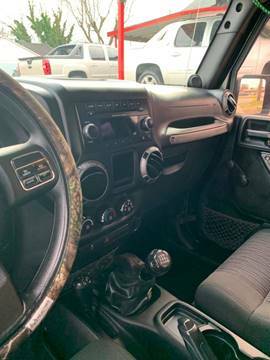 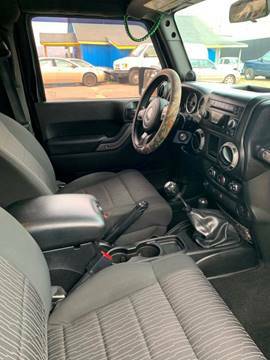 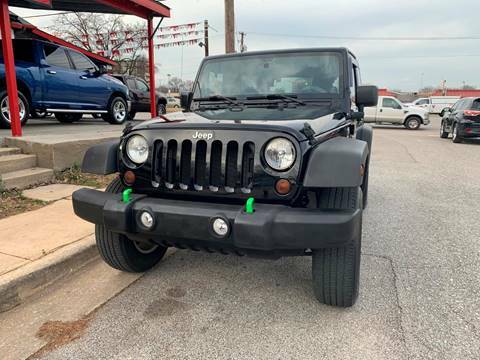 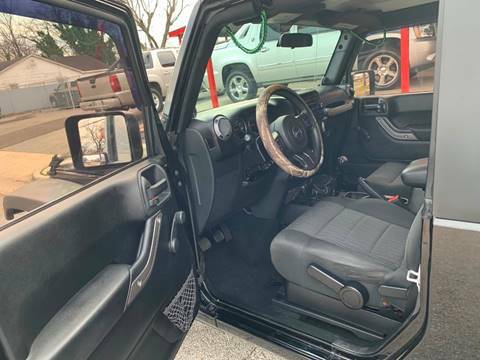 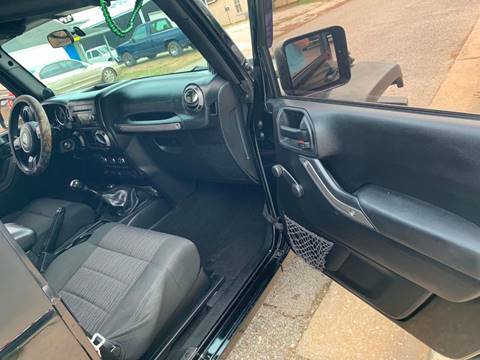 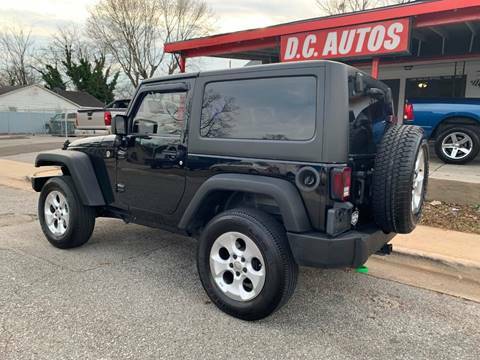 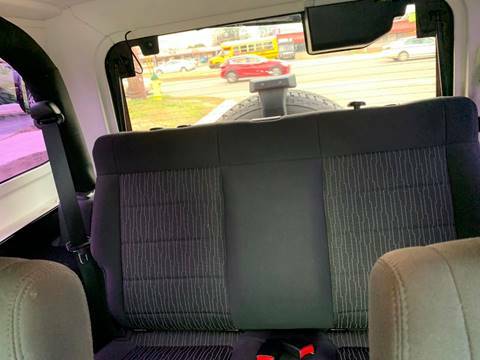 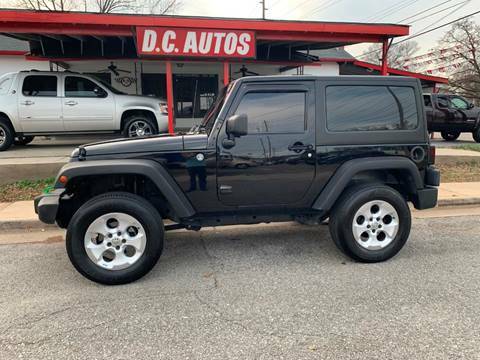 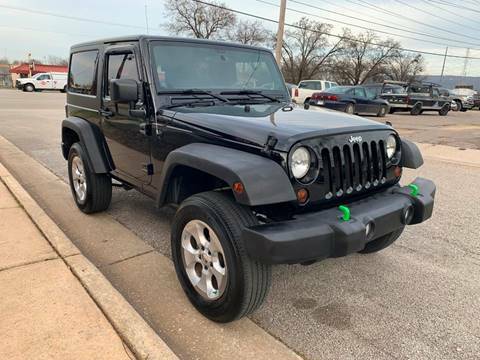 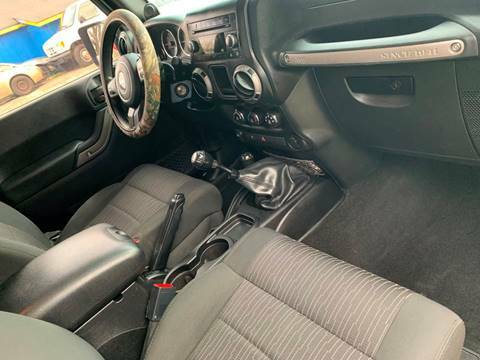 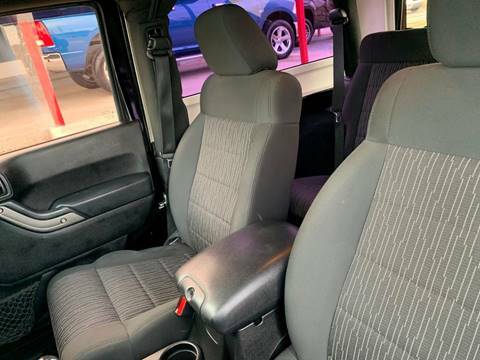 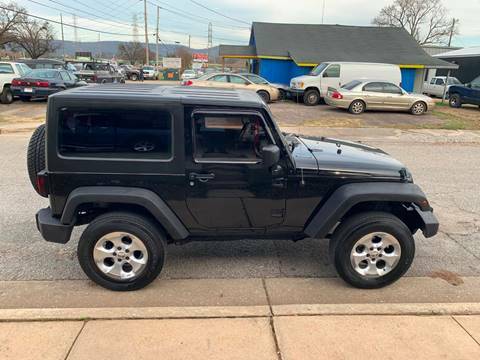 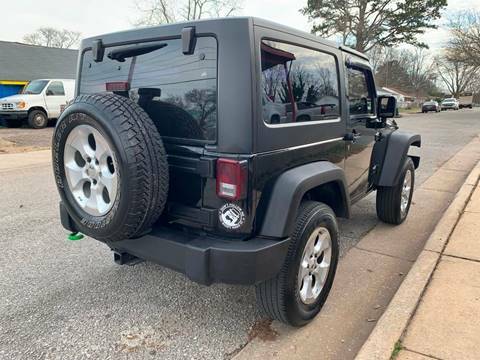 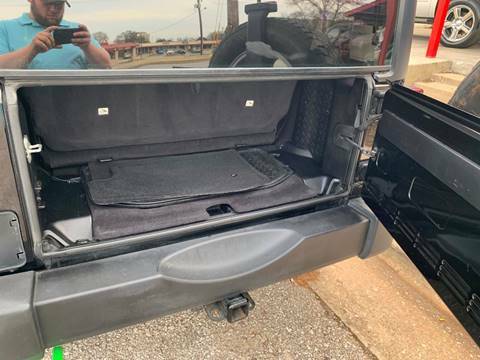 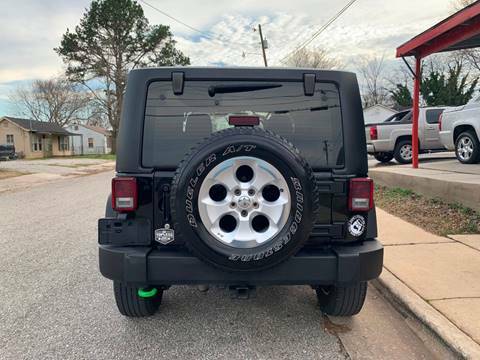 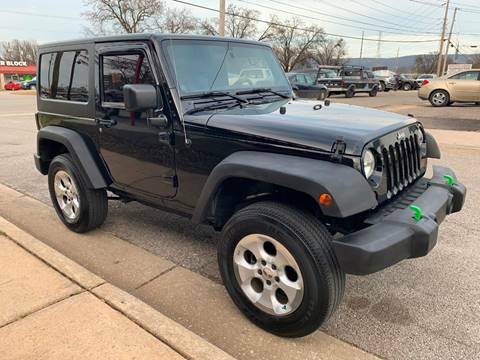 Extremely clean 2012 Jeep Wrangler Sport 4x4 with 78k miles.. Has 3.6 liter V6 engine with 6-speed manual transmission and floor-shift 4 wheel drive. 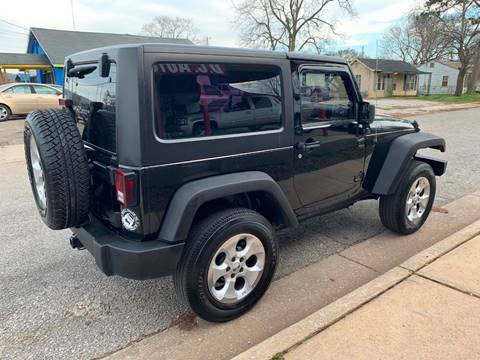 Also has desirable 2-piece removable hard top. 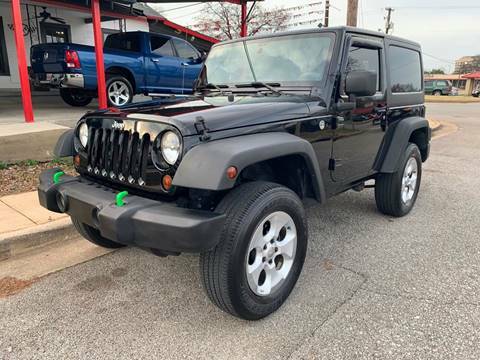 Runs and drives perfect with zero issues whatsoever.